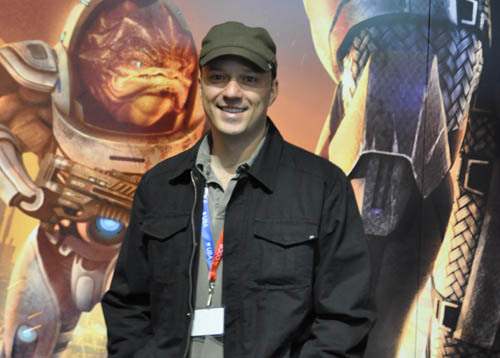 Bioware was kind enough to let us chat with Mass Effect 2's lead writer Mac Walters. We talked about the various improvements in the game. One really interesting piece of the discussion deals with how your data carries over from Mass Effect 1. And of course we ask the question - what happened to co-op? We've posted the full audio right below for listening or download! Page created in 0.8250 seconds.